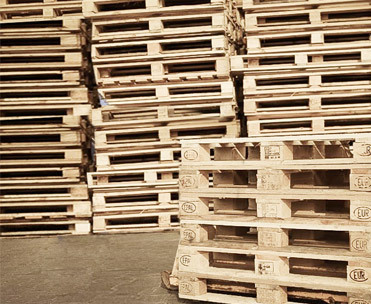 We purchase used pallets which are an ideal solution for those companies that do not need certified products. Our pallets are made out of softwood but before they reach the market they are dried properly. The products that we sell are certified by the Wood Technology Institute. 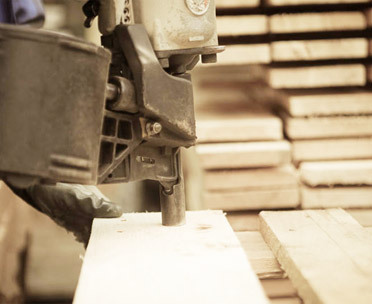 We manufacture pallets out of softwood which are subjected to the appropriate drying process. Our offer include EURO PALLETS, INDUSTRIAL PALLETS and PALLET TOPS. We sell new pallets that are certified by the Wood Technology Institute and used or recycled ones without certification. HGV Sp. Zo.o.is the company associated with the wooden industry. A wide range of our products gives customers the opportunity to choose the right one. We take care of the whole production and sale of wooden pallets. Our team of young and knowledgeable people….